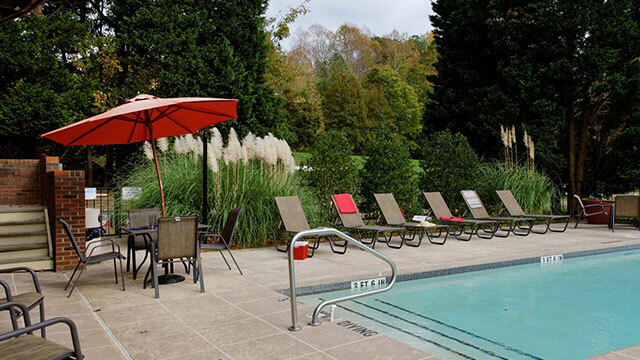 Enjoy neighborhood shopping and bistros in Cary, or slip into Raleigh, Durham or Chapel Hill for fine dining, stimulating entertainment and major sporting events. Leading employers, excellent schools, world renowned medical facilities and prominent colleges and universities are all convenient to the best community in Cary – Brampton Moors! 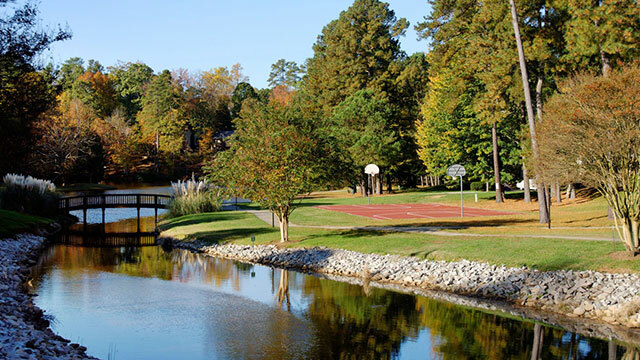 Brampton Moors is in a beautiful nature setting with a private lake, walking trails and abundant resident amenities in a great Cary location. Enjoy a beautiful pool, fishing, canoeing, a fitness center, basketball and volleyball courts and a clubhouse with WiFi access! Enjoy unique floor plans, large windows with views, private patios/balconies, washer/dryer connections and wood burning fireplaces. Visit us today!